Complimentary beauty products tend to expire on my dresser—unopened. This lack of curiosity, I attribute partly to my no-fuss, no-frills approach to grooming: other than sunblock and lipstick, my face is naked. The other reason? I have hyper-sensitive skin that often reacts even to hypoallergenic-labeled products. For centuries, lavender has been used as a remedy for insomnia, anxiety, depression, fatigue, digestive discomfort and flatulence. It also has antibacterial, anti-fungal and anti-inflammatory properties, making it an herb in demand during World War I: lavender was used as an antiseptic when surgical supplies were in short supply. 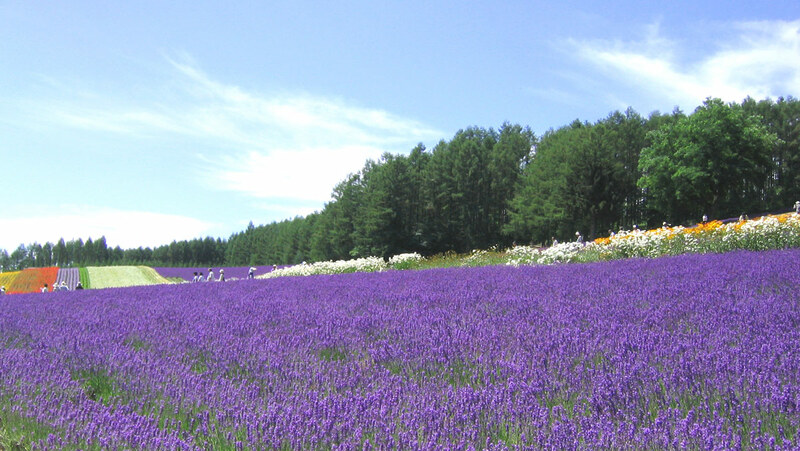 As an essential oil, lavender is safest applied externally—in aromatherapy, baths or compresses. It can also be applied directly on cuts, scrapes, bruises and insect bites. As luck has it, I’m allergic to most fragrances. Happily, lavender, a scent I love, is an exception. 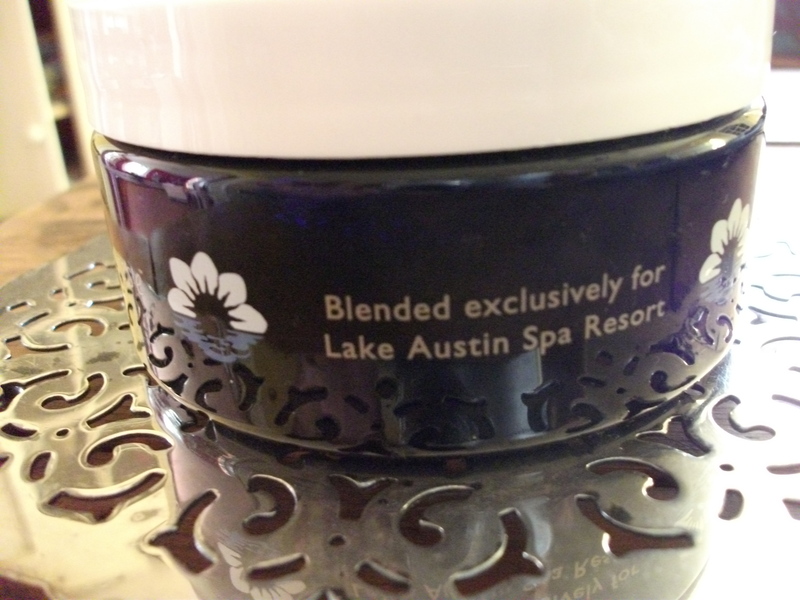 The eco-friendly Lavender Fields line was inspired by Lake Austin Spa’s organic gardens where herbs famously thrive and are used in various spa treatments. The Lavender Fields Body Scrub ($30), I discovered, contains a hydrating mix of botanical oils imported from France, which come from sustainable crops grown at small collective farms. The purpose of using a scrub is to “exfoliate, tone and moisturize” your skin. One rule of thumb: don’t apply a scrub, which is granular and abrasive, to the neck or face; these areas are tender and more prone to chafing and irritation. So, here’s how it went down—or “on”, I should say. It was yet another sweltering August weekend upstate. 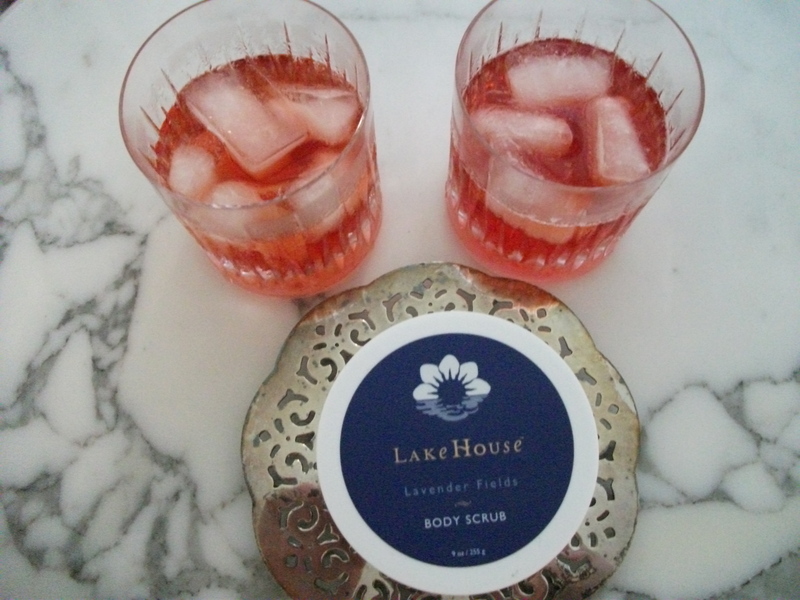 Grubby and hot from a Saturday spent outdoors, my husband and I sought cool relief by creating our own mini home spa. We started with our version of a spa cocktail: an herbaceous, not-too-sweet Americano. After taking a long cool shower, we applied the scrub on each other (to prevent any contamination, use a little spatula to scoop the scrub out), followed by a brief time-out where we sipped our cocktails, letting the scrub work its magic, before rinsing ourselves well. The result? We marveled. Like a parched plant, our skin had soaked up the scrub’s hydrating oils, leaving us with unbelievably smooth, baby-soft skin. 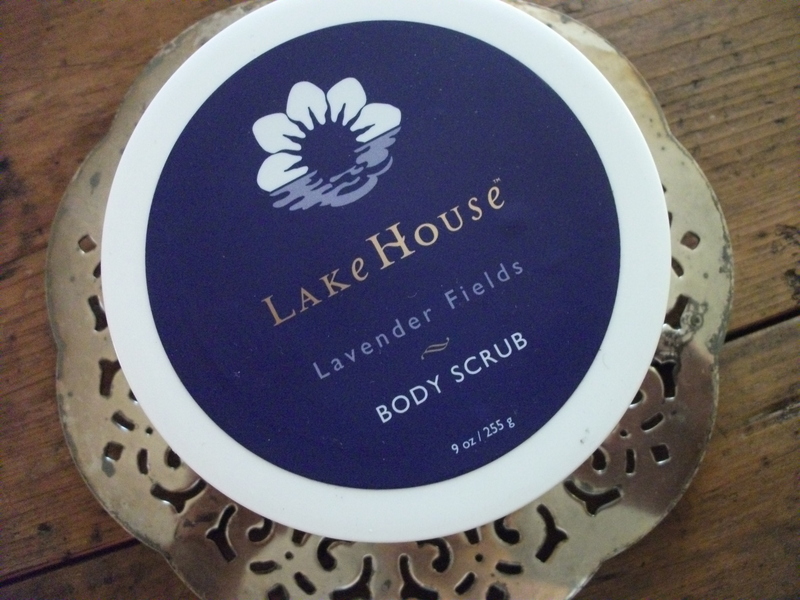 On days that you’re not using a scrub, LakeHouse’s “Gift of the Garden” Shea Body Butter ($45) will also produce satiny skin. When I first plunged my fingertips into what looked like haute whipped butter, I was surprised and delighted. Unlike my regular body moisturizer, it goes on airy light and greaseless with a citrus-tinged scent (a combination of sweet orange, rosemary and lavender essential oils) that I find irresistible. This entry was posted in Eco-friendly Products, Wellness and tagged body scrub, home spa, Lake Austin Spa, Lakehouse bath and body lines, lavender, Shea body butter. Bookmark the permalink.